MD Vehicles tries to stay more involved with your car troubles than other service providers. We like to help you out when you want us to and are looking forward to you scheduling a visit with us. It is convenient and efficient. We take pride in being a professional, reliable and trustworthy service provider that holds loyal customers with years of experience and good faith. 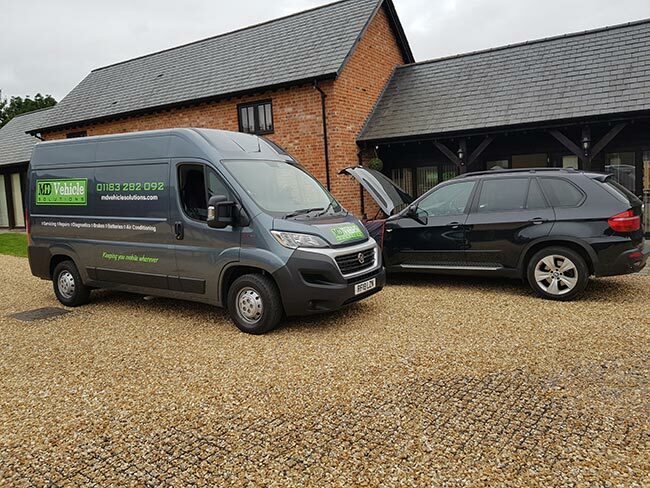 We have been providing vehicle services for years now and have improved ourselves and kept ourselves updated on new technology through the times. We like to keep our customers happy and satisfied at all times. We provide some services that you can browse through on our website to see what fits your schedule and liking. You can trust us to treat your car like our own and get it on the road in no time. We will make you our top priority and be upfront with you about all that we’re going to do and what it will cost you, to minimise any unpleasant surprises for you down the line. We are an ever-growing company, and we are sure you’ll find us in every city soon!